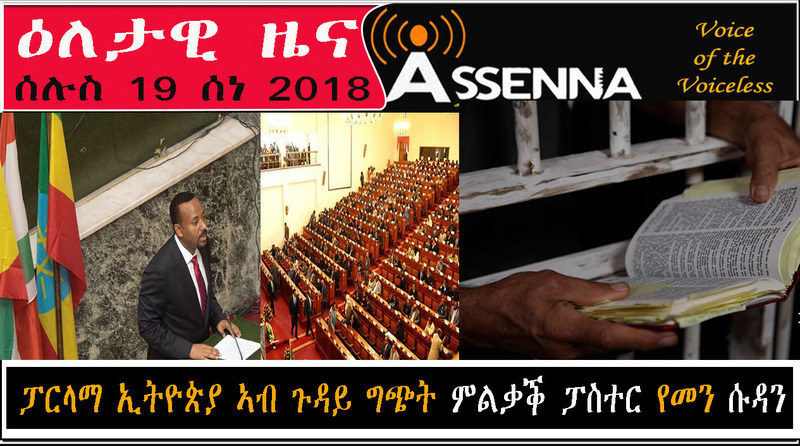 ሕዝብና ክጽበዮ ዝጸንሐ ብስራት ዕርቅን ሰላምን-!!! 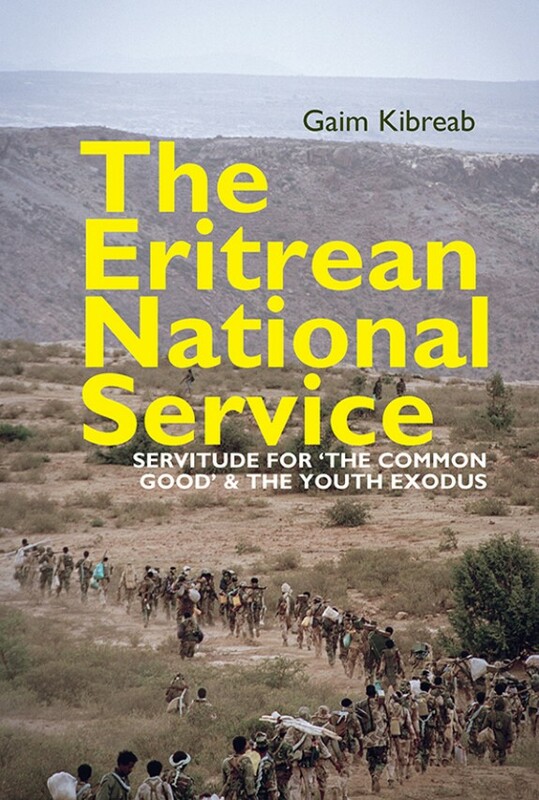 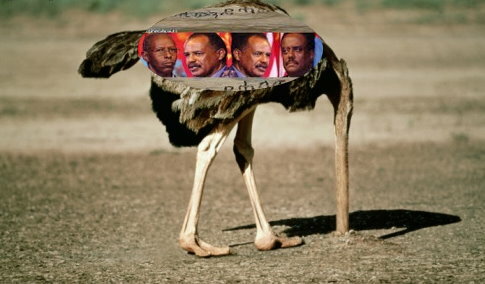 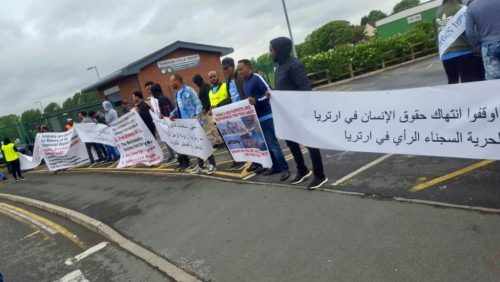 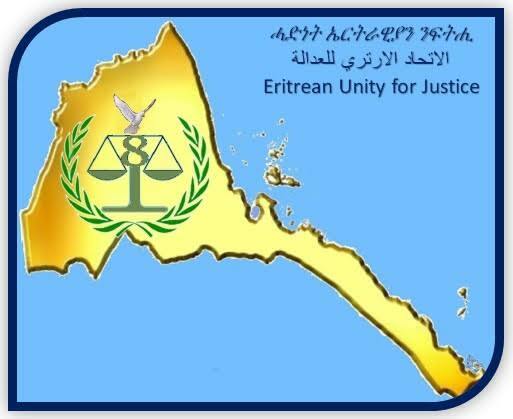 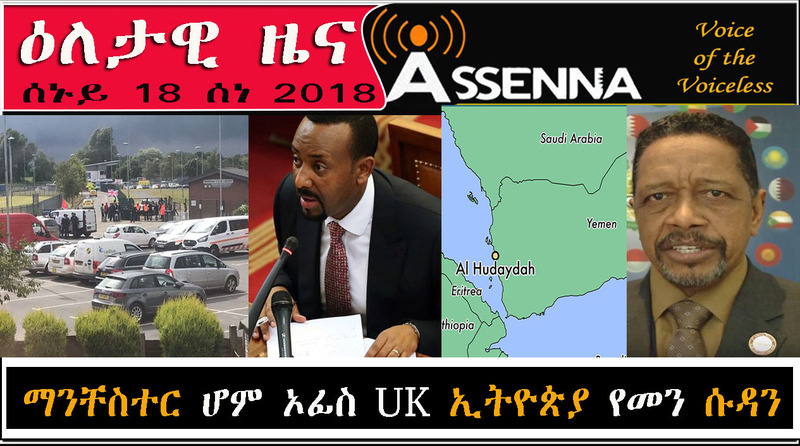 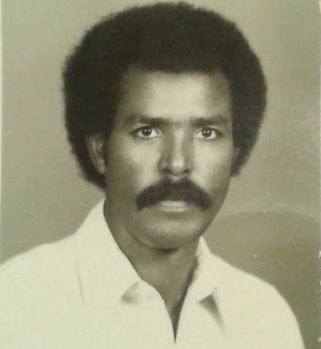 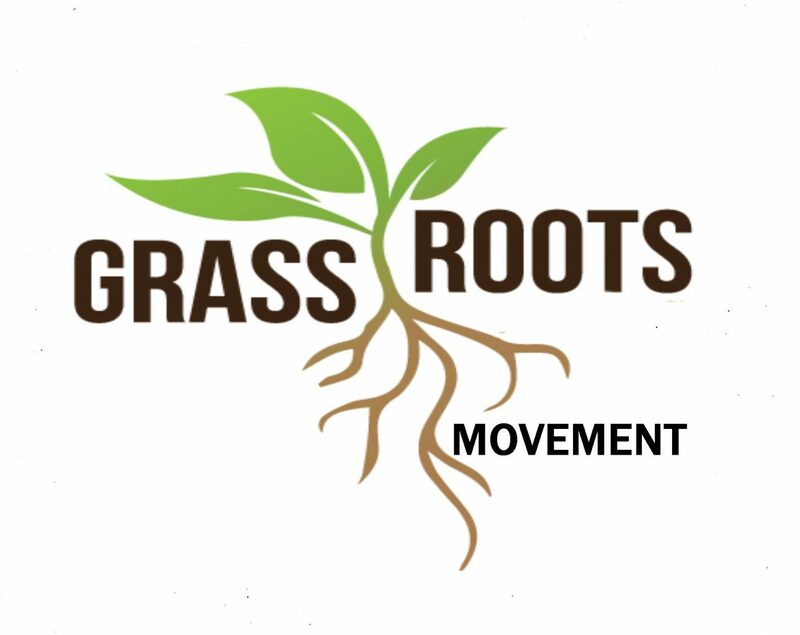 PRIME MINSTER ABIY AHMED OF ETHIOPIA SHOULD BE STOPPED FROM ENGAGING WITH THE ILLEGITIMATE REGIME IN ERITREA – BORDER OR ANYTHING ELSE. 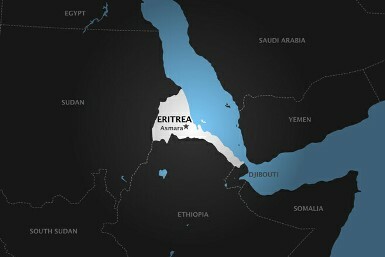 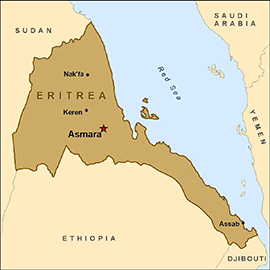 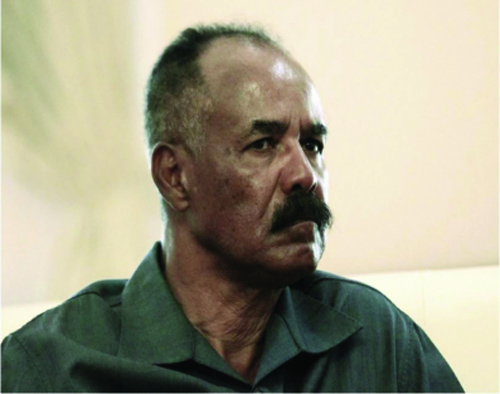 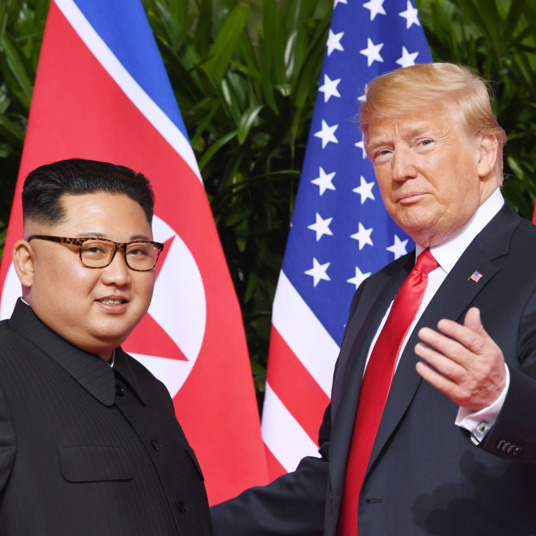 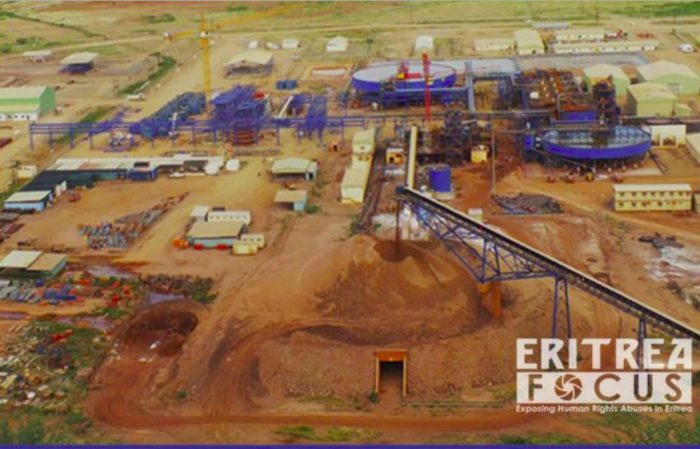 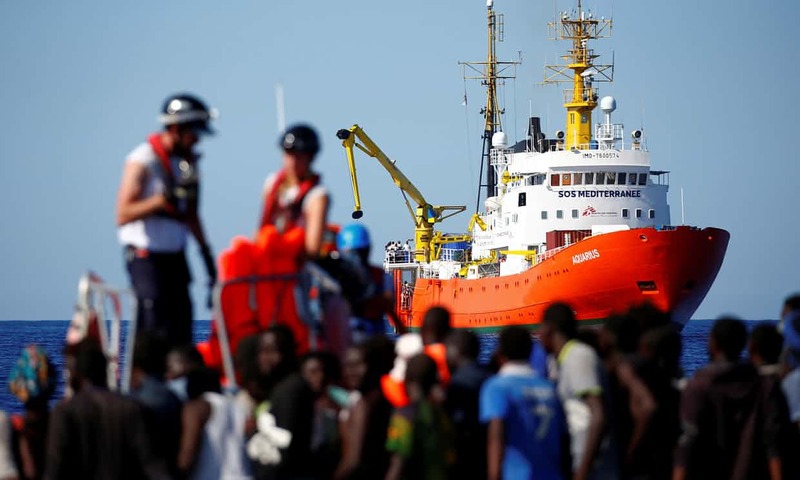 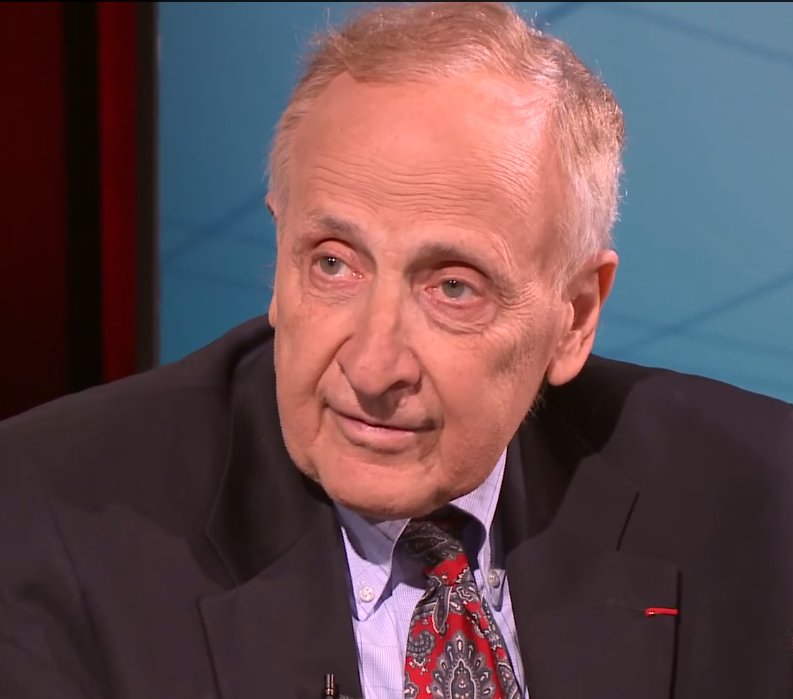 Unfiltered Notes: Can Eritrea Be Eritrea Again? 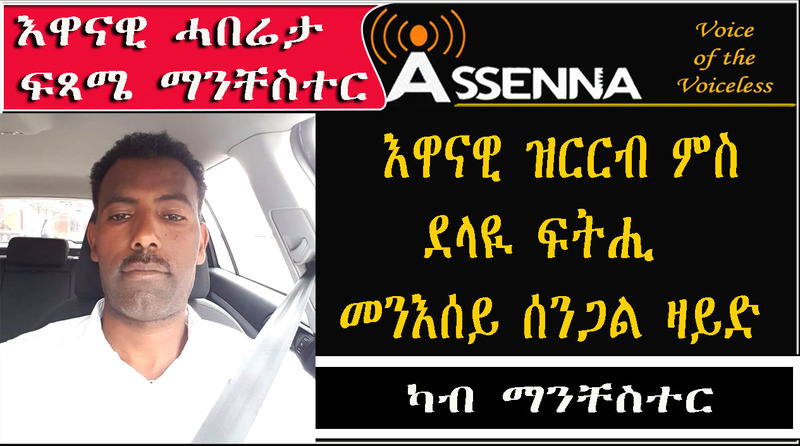 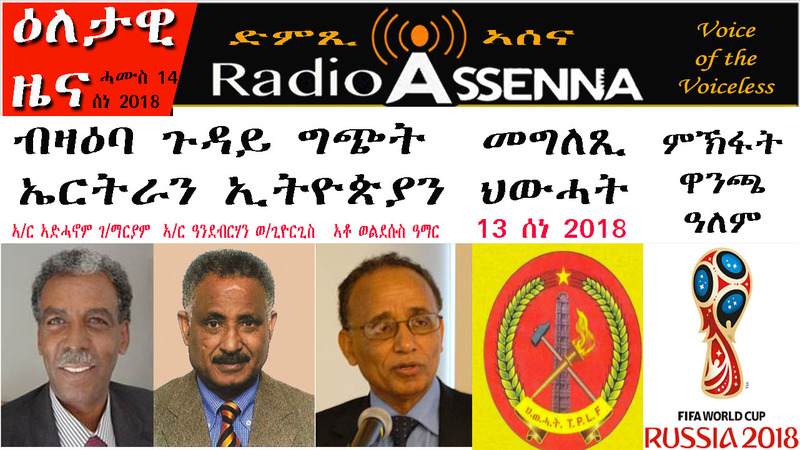 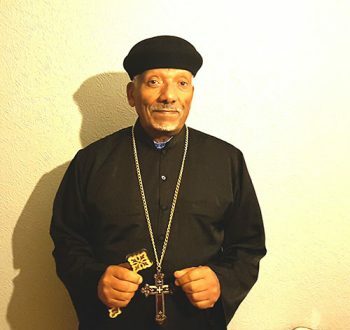 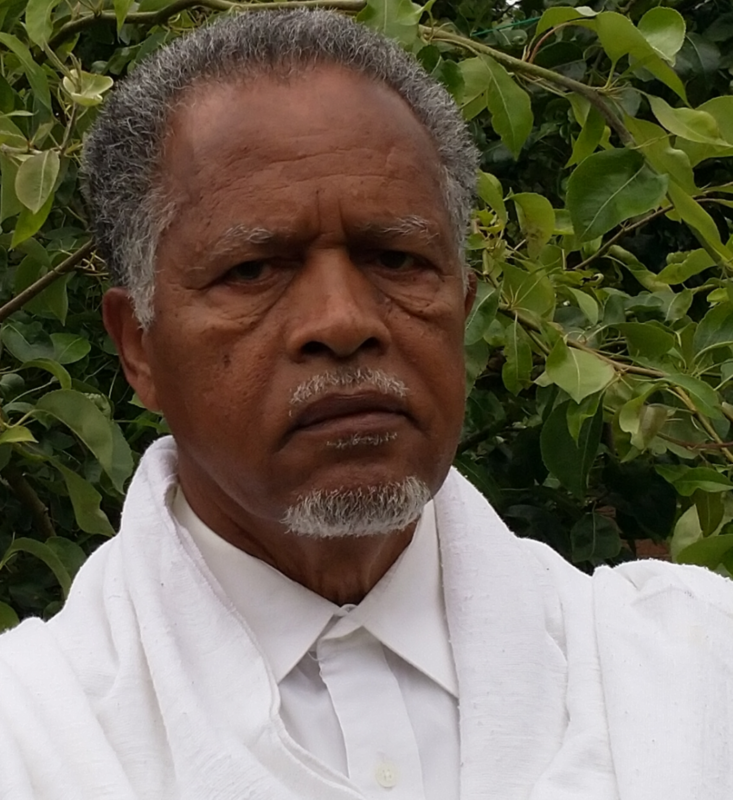 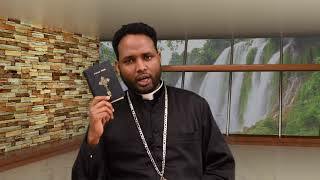 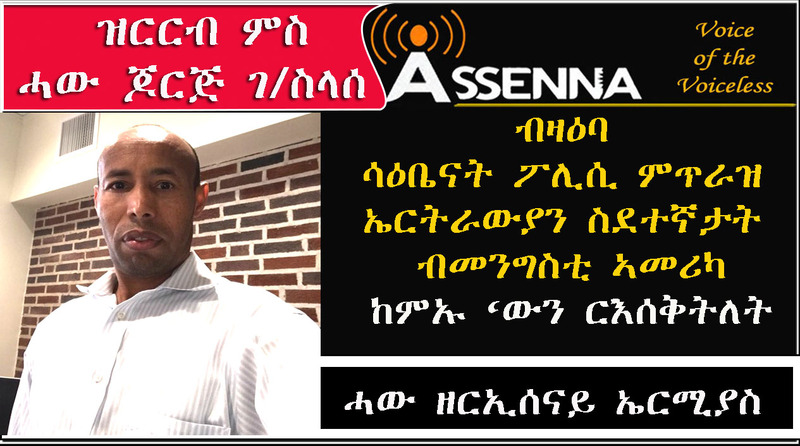 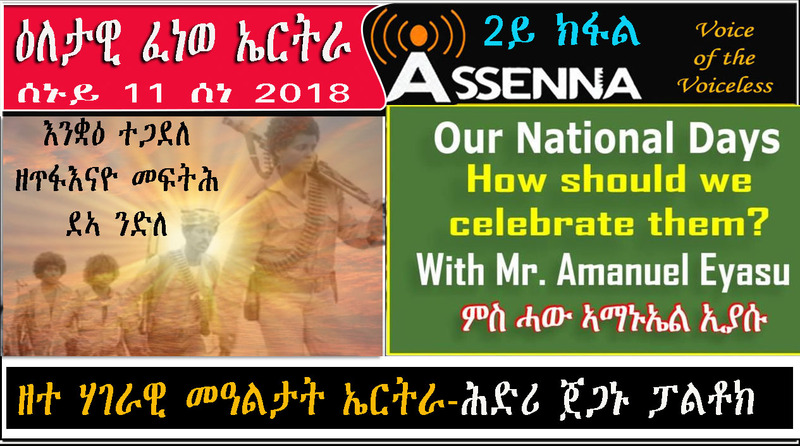 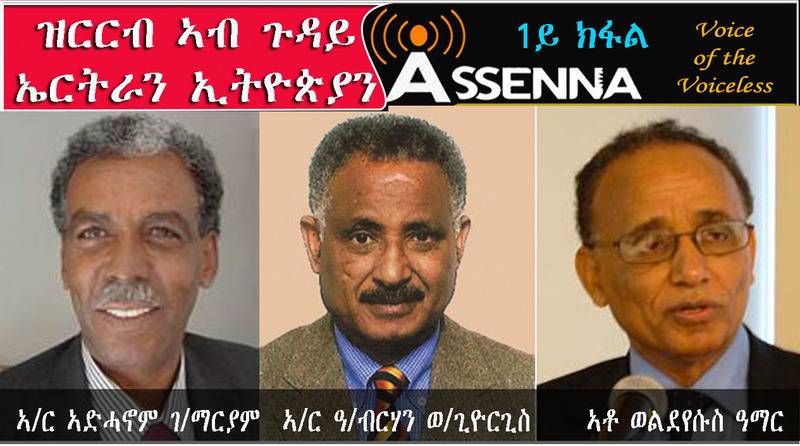 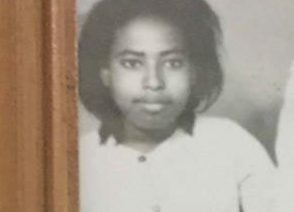 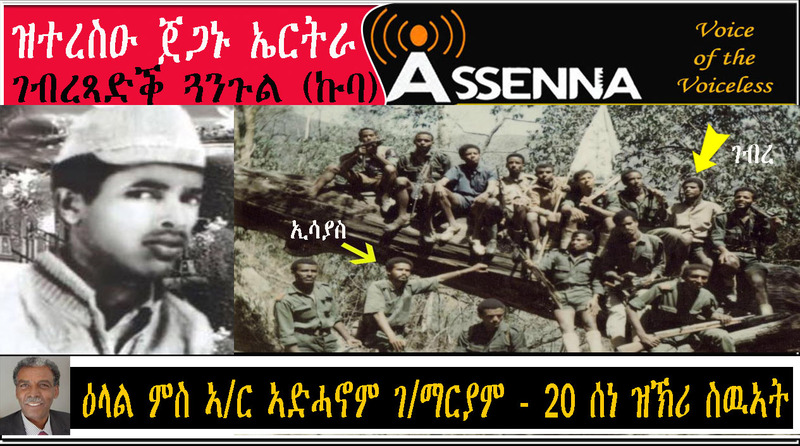 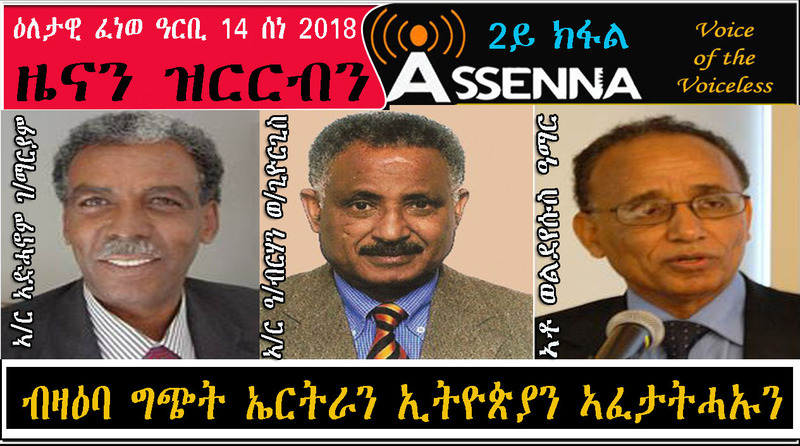 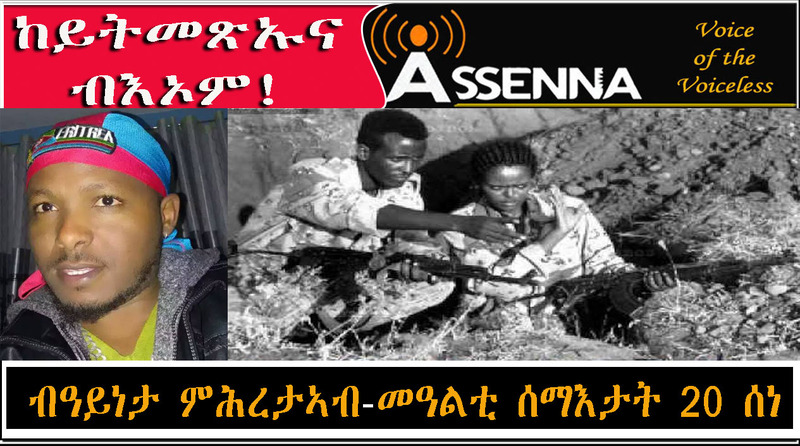 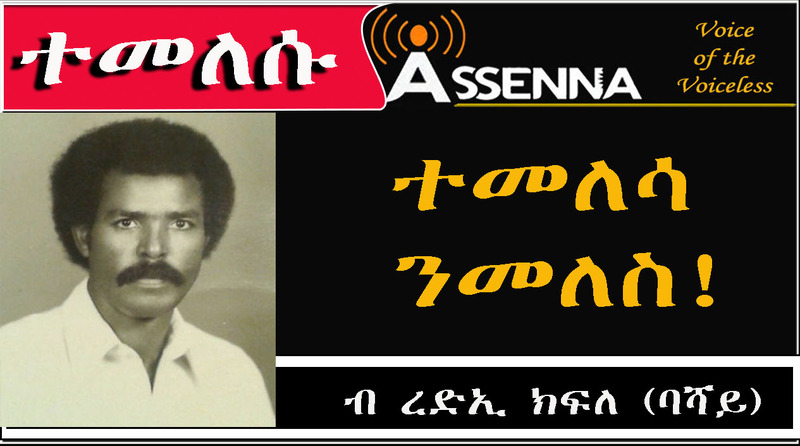 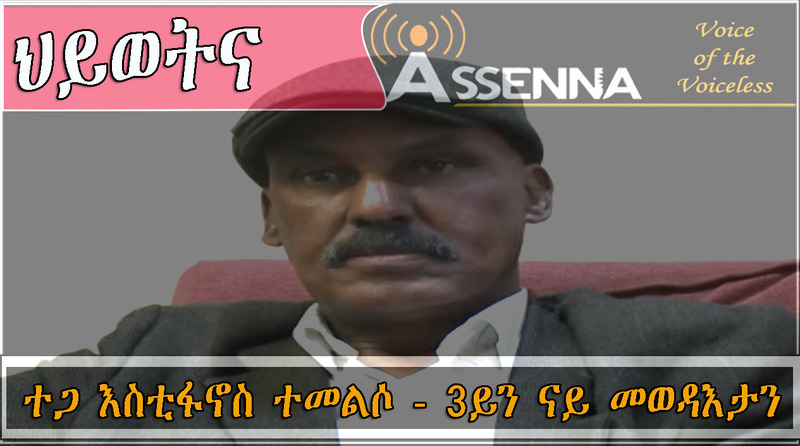 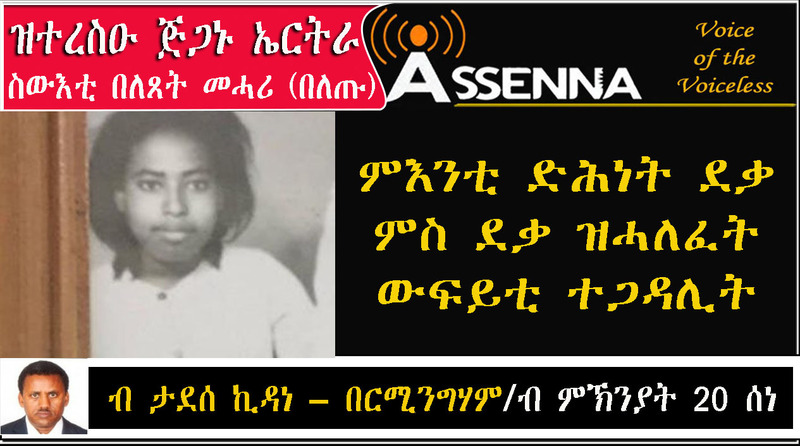 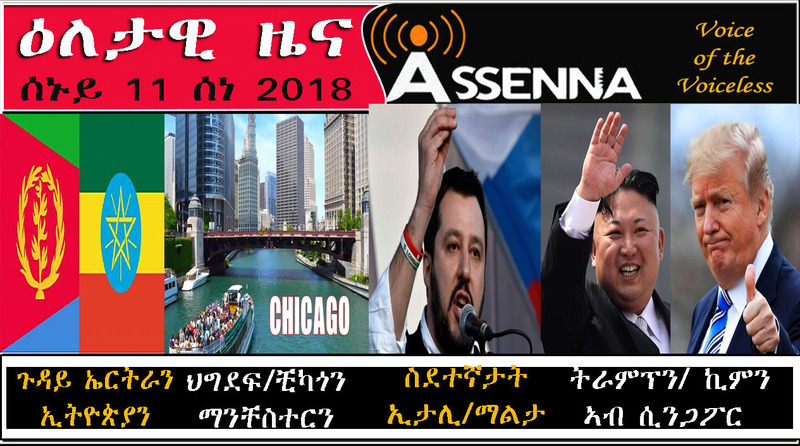 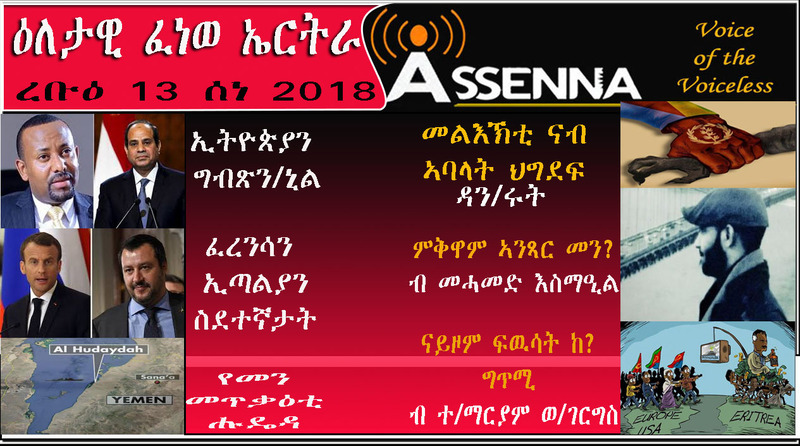 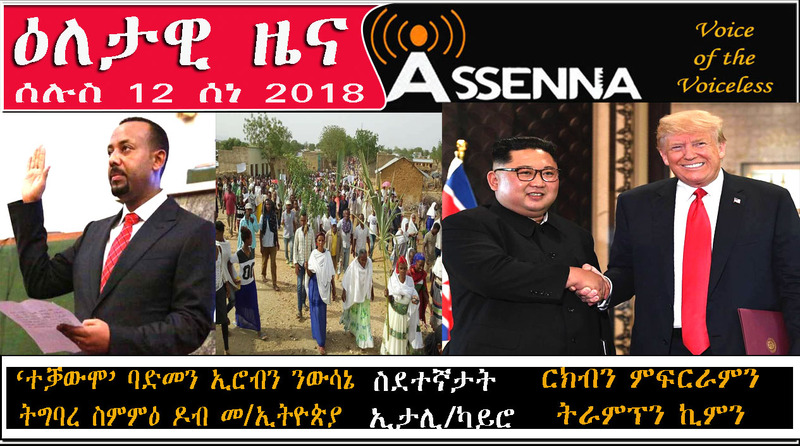 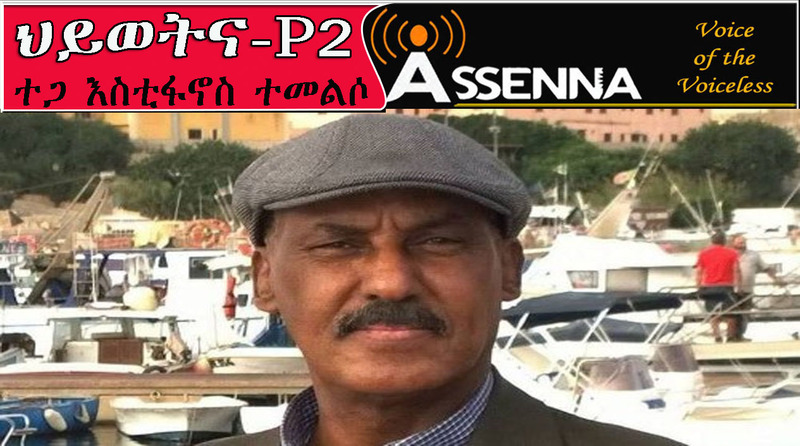 ኣባ ባስልዮስ እንታይ’ዮም ክነግሩና ዝደልዩ ዘለዉ-?